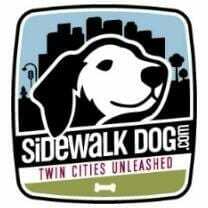 Off leash puppy training classes filled with fun and learning you'll rave about located in South Minneapolis, MN. You'll learn our step-by-step training system for a well mannered & socially savvy dog. Access anytime, anywhere! 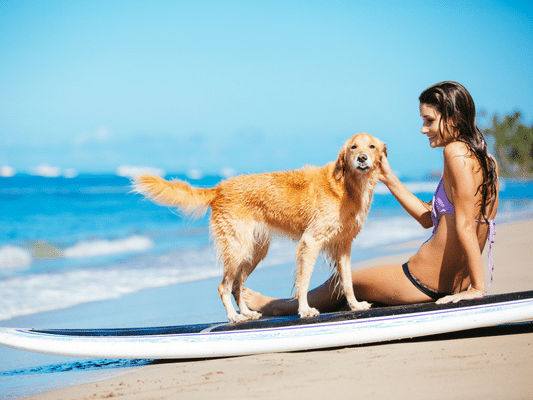 Prepare your dog for a go anywhere lifestyle. 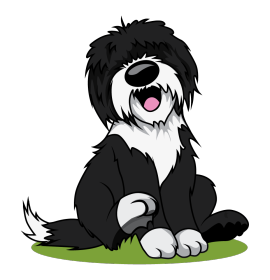 Off leash dog training classes focus on well mannered & socially savvy dogs. 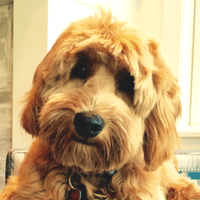 In home puppy & dog training with a certified dog behavior expert at home or out in the real world. Reward-based methods. 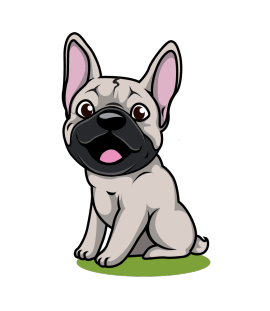 Find out if our off leash puppy classes & dog training classes are best suited for you. A Go Anywhere Dog™ greets people nicely. Plays well with friends at the dog park & doggy daycare. A Go Anywhere Dog™ knows what you want and when you want it. And happily responds to your requests. A Go Anywhere Dog™ is dearly loved. And has a human that understands him or her through and through. See the world from your dog’s perspective. 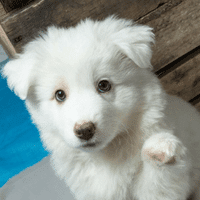 We’ll show you how your dog learns, how to get your dog’s attention, how to motivate and show your dog that giving you what you ask makes perfect sense in dog terms. 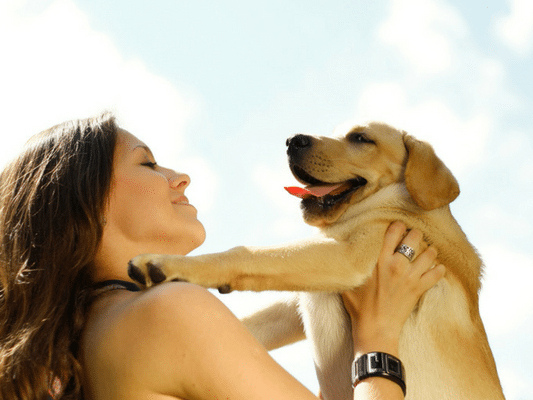 Build a life of cooperation with your puppy or dog! Words aren’t big in a dog’s world – they’re far more in tune with what they see. 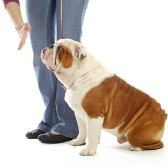 We’ll explain how to introduce words in a way your dog can really grasp. You’ll master the techniques that make learning fast. 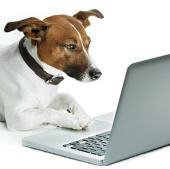 Communicate with your dog in a way you never thought possible! We'll guide you step-by-step in teaching the 5 basic skills that will make you a proud parent of a Go Anywhere Dog™. We’ll explain how to use obedience behaviors to replace the irritating behaviors that drive you crazy, but pup thinks are cool! 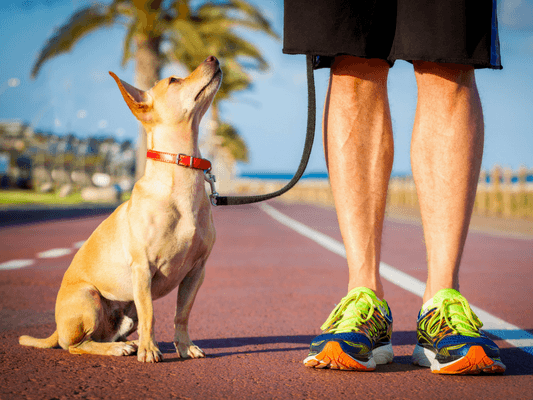 Go Anywhere Dog throws out the old ways of how we communicate with and train dogs, and welcomes in a new era of leading with love, trust, and dignity - and the results are ASTONISHING. In class I learned a lot of skills to reinforce the good behaviors and how to be mindful of the fears the dogs might have. These methods have been extremely effective. The behaviors stick! The techniques we've learned opened our eyes to a different approach to dog training, and helped us understand dog behavior. We’ve seen great progress in our dog! Highly Recommend. Let's raise your dog together! 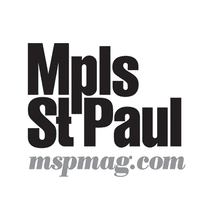 Join us at our convenient South Minneapolis training center hosted by Woof Central. 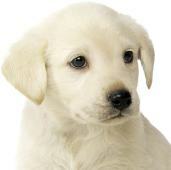 A variety of puppy classes & dog training classes offered weeknights & weekends. 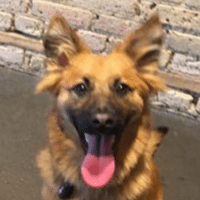 Best of all - our students rave about how fun our classes are for both humans and dogs! 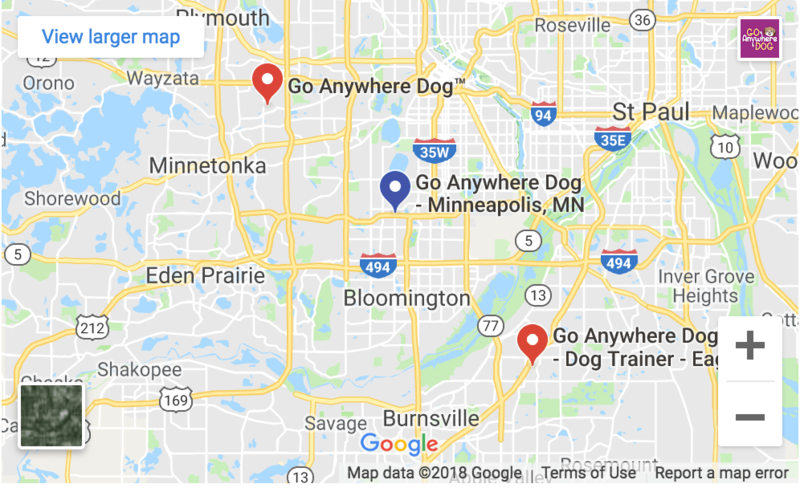 In home puppy training and dog training in Minneapolis, Edina, Richfield, Bloomington, Eagan, Mendota Heights, St. Louis Park and Minnetonka, MN. 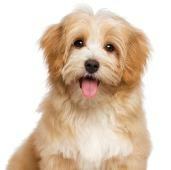 Puppy Training Classes and Dog Training Classes in Minneapolis, MN. 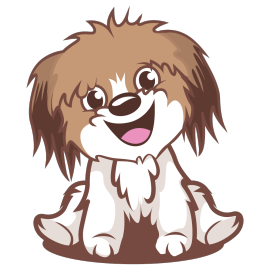 Join Our Mailing List and Get Jody Karow's Free Dog Training Tips!